Quality miles for semi or straight truck operators who have a strong commitment to time-critical deadlines. If you’re an independent owner-operator — solo or team — who excels at on-time pickups, deliveries and customer service, you’ve found your best opportunity right here. 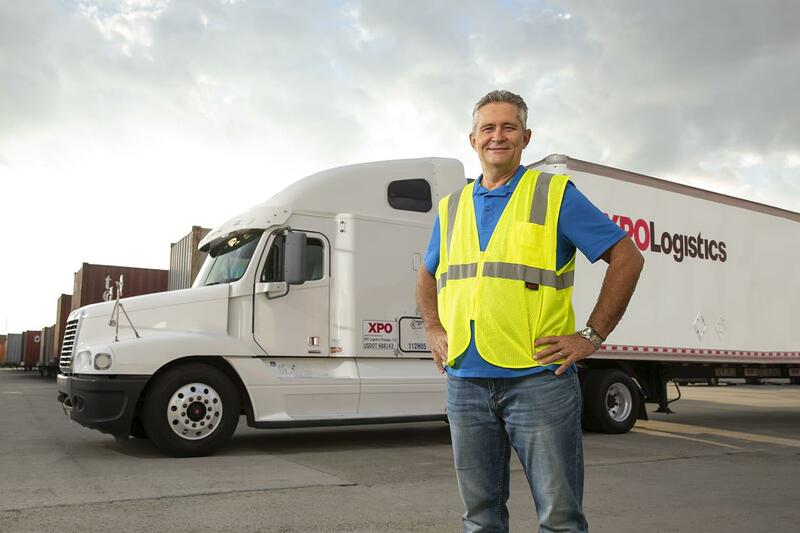 XPO is the largest manager of expedite shipments in North America, with more than 30 years of experience. 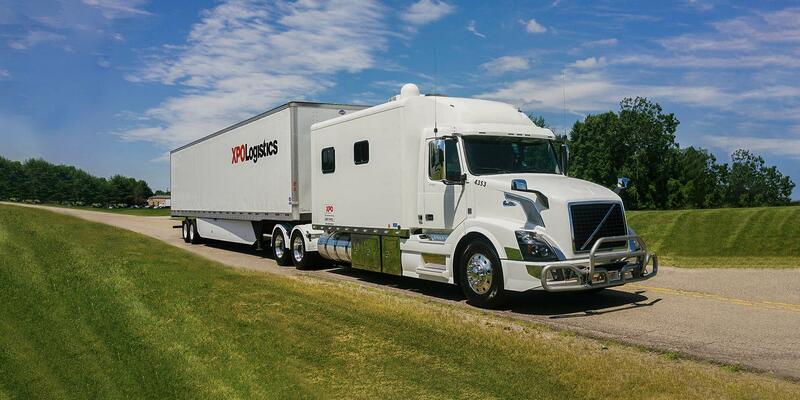 You’ll get steady freight, high miles, reliable payments and one of the best compensation packages in the industry – and we’ll give you the flexibility to choose your preferred running style, tours and loads. We’re also a friendly voice on the phone and a terminal that feels like home. You’ll enjoy your independent lifestyle even more with our support. Or call us at (866) 857-4546 and speak with one of our recruiters.